An Amazing launch at Waterstones flagship in PICCADILLY. I am so grateful for all the support and love this book has received. I’ve received some really, really touching emails and letters. 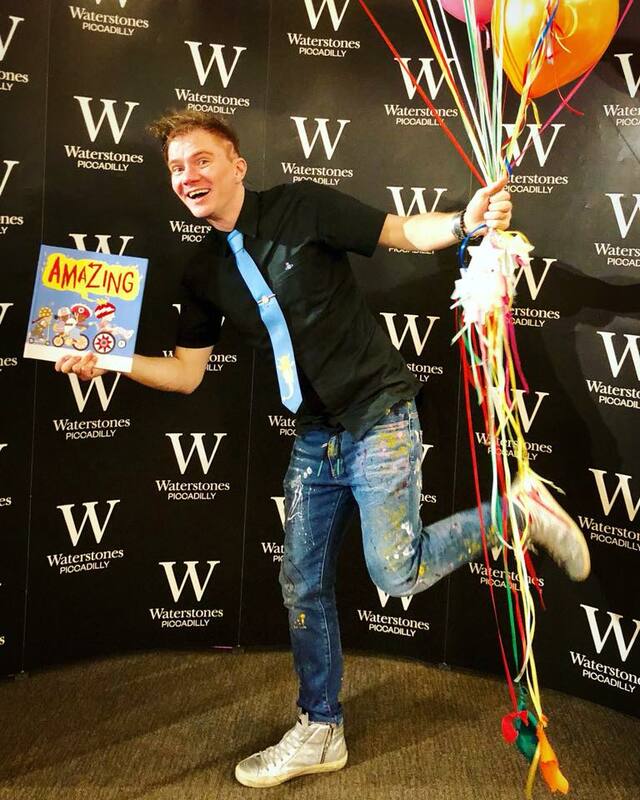 The book launch at Waterstones Flagship was PERFECT. The best company, the best cake (below) I’ve ever seen bar my wedding cake (both by Leandra Lucas), and we raised £500 for MyAFK: a small, London charity making a big difference to the lives of young adults with disabilities. A glowing review in the Sunday Times (thanks Nicolette Jones), a window display in an indie bookstore (thanks Mr B’s Emporium), an event with HRH The Duchess of Cornwall (the book’s first recipient on launch day, which was purely incidental) and so, so much more, including a bespoke tie and tie pin from my lovely publisher (thank you Emma and Alison). Below are the links to all the blogs that took part in the Amazing blog tour (thank you bloggers). Below them is a link to my book launch speech on diverse books. FOYLES - Where do ideas come from?